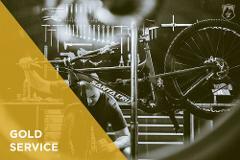 Mechanical staff will provide a comprehensive quotation to help determine the most accurate estimate for your bike repair. Ideal for BMX and kids bikes. Basic service for any bike. Extensive service for any bike. 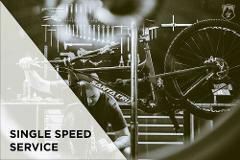 Extensive service for any road bike. Recommended when you want your bike to be made brand new. Extensive service for any mountain bike. 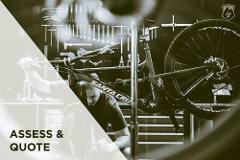 Recommended when you want your bike to be made brand new.